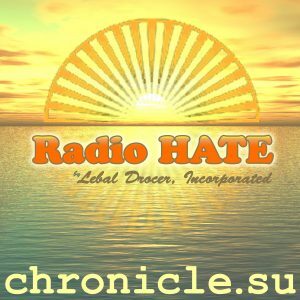 “HATE RADIO – WILDFIRE MADNESS” from Lebal Drocer, Inc. by chronicle.su. Released: 2016. Genre: Comedy. Relax with a Mormon back-rub as Donald Trump’s election spawns a firestorm across the Appalachian spine, and hatesec flees the wildfires. Thanks for the belated birthday gift fucker.